New version 1.9 of AltiSpace - Convolution Reverb for iPhone and iPad has been submitted for review. - Now it contains more than 350 high-quality samples of actual reverbs. 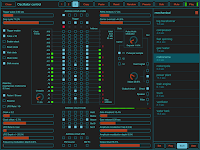 - Added option to choose between controls Dry/Wet mix or Reverb level. - Added option to boost reverb output on +20 db. "Igor Vasiliev's latest app is extraordinarily unique, bringing the world of circuit bending 80s toys to iOS! Minus the parts where you're burning your fingers and huffing solder fumes. If you enjoyed this please consider supporting this series by sponsoring them on Patreon: http://www.patreon.com/user?u=107612"
"For experimental musicians and sound design fans, SoundScaper is as close to a no-brainer as you can currently get. Perhaps not such an obvious choice for the more conventional musician but, as a virtual lab for weird and wonderful journeys into sound, SoundScaper is a joy and a bargain to boot." The most complete video tutorial from thesoundtestroom - the great site with app reviews! 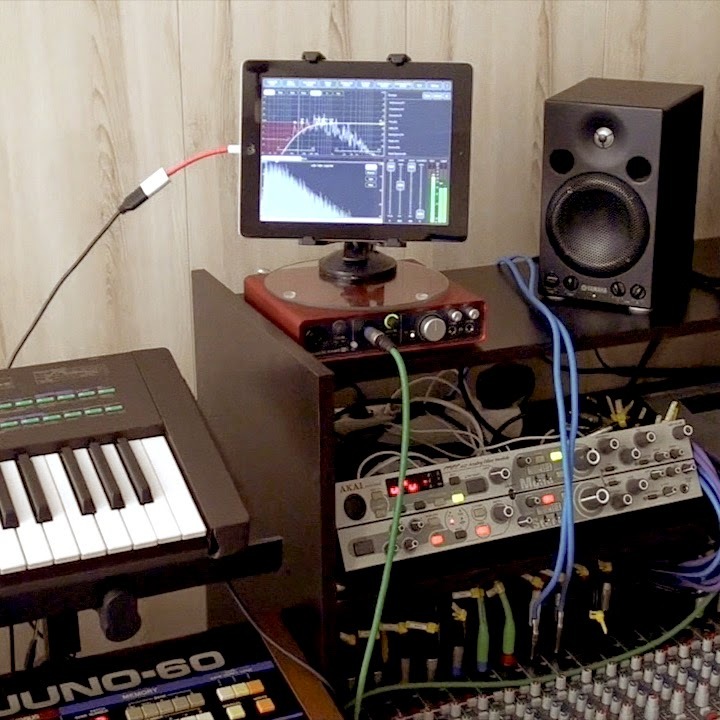 This is live demo of SoundScaper app for iPad with diy soundbox that inspired this app. Also in this record were used Roland Juno-60, Roland Space Echo RE-201, AKAI MFC42, AKG ADR68k. Recorded on Sony TC-510-2 Stereo Tapecorder (BASF SM911). A/D conversion Focusrite Scarlett 6i6 with Master Record app on iPad. Can you imagine that before app was developed there was created DIY device that became prototype of app? Usually it's the opposite. But for SoundScaper it's so. 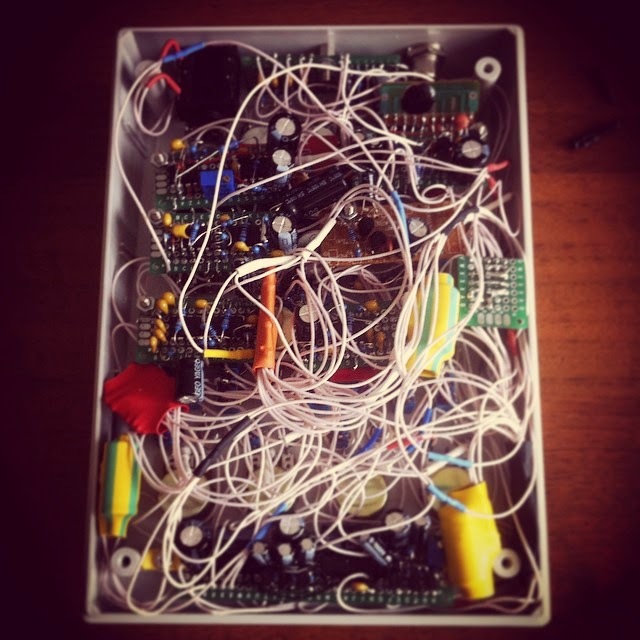 Here is circuit bending diy sound box created from five chips from electronic toys :) and several additional ICs in filters and triggers which inspired the creation of SoundScaper app. Would like to know what is "circuit bending"? 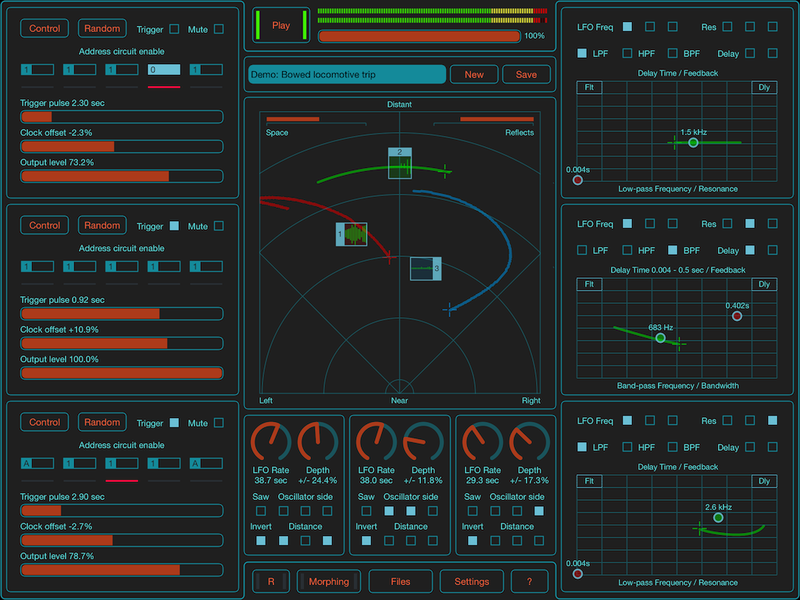 SoundScaper is an experimental sound mini lab for creating unusual soundscapes, atmospheric textures, drones, glitches and noises based on circuit bending principles. 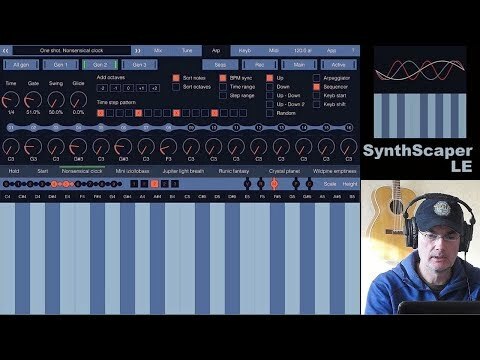 With this application you can easily experiment with creating new and unusual sounds from ordinary samples. For sound designers and those interested in creating ambient or experimental electronic music, with filtering and mixing of up to three oscillators, you can create excellent soundscapes, textures and drones for your music or for movie soundtrack or entertainment apps and games. 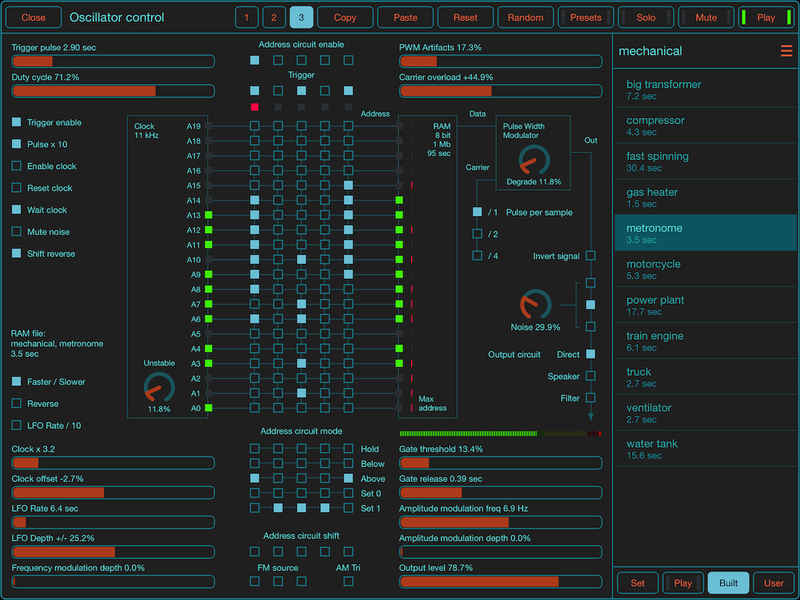 With complete MIDI control this application is very comfortable and powerful instrument to use for real-time sound creation and live improvisation. The oscillators, based on simulating schematics of actual 8 bit lofi sound playback chips, have circuit bending like controls that are ideal for making glitches, noises, crackles and granular sounds. Combined with the filtering and spatial mixing options, you can expand these sounds to deep and atmospheric textures. Finally you can add motion and continuous changes to your sounds via low frequency oscillators which can control the filter and mixer parameters. The "Morphing scene" option gives you ability of smooth switching between scenes, applying multifunctional filters and changing oscillators parameters during morphing process. Using these features you can add a new dimension to the existing scenes varying them in the real time. 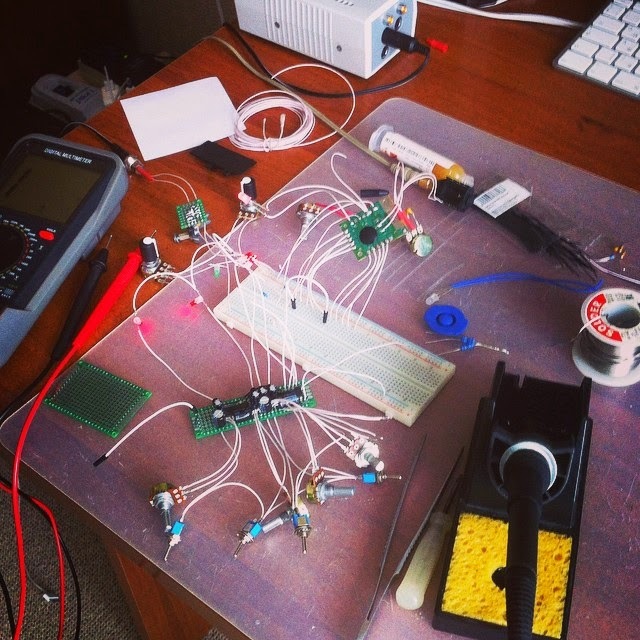 Three sample-based oscillators with control based on circuit bending principles. Three Low / High / Band - pass filters and two range delay for each oscillator. 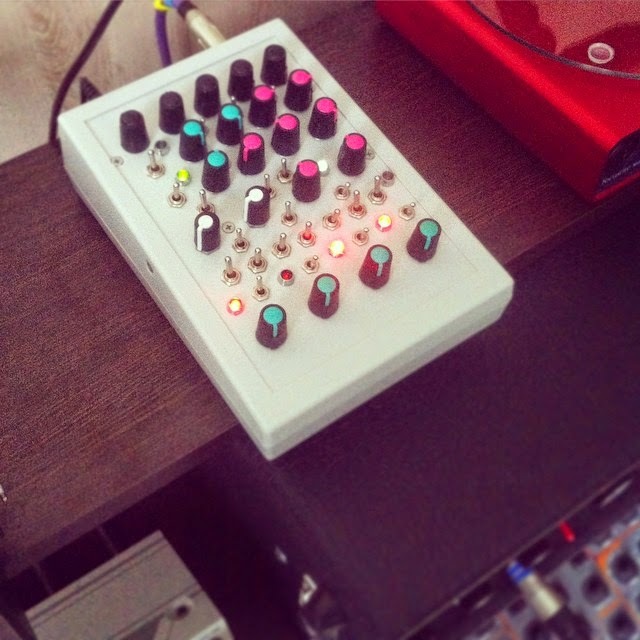 Spatial mixer / reverb with side and distance for each sound source. Three low frequency oscillators for automation mixer and filters. 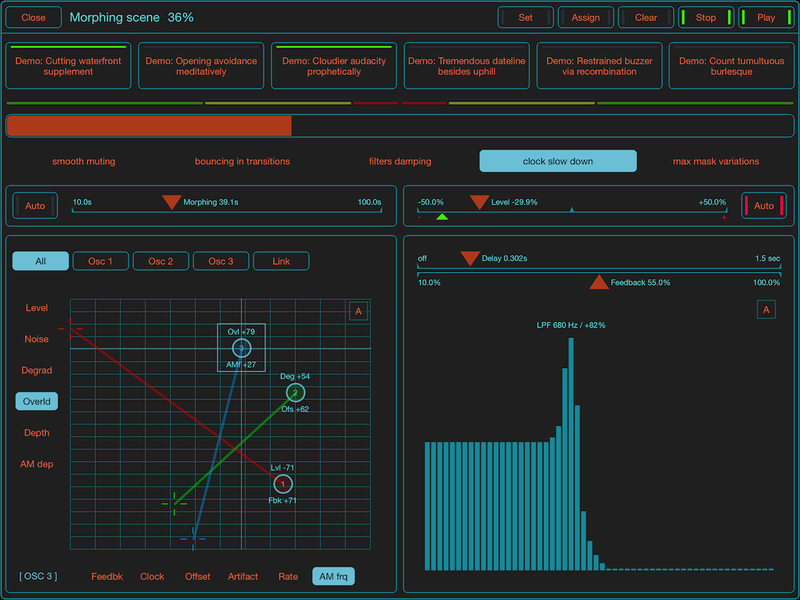 Possibility of generating parameters for each oscillator randomly. Scenes for storing all parameters of oscillators, filters and mixer. Morphing with smooth changes scenes with additional effects in real-time. Built-in library of natural samples grouped by categories. 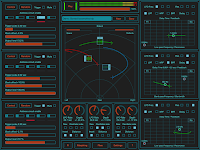 Set of ready-to-use presets for oscillators. Advanced control panel for all faders and rotary knobs. Individual equalizer and reverb options for each sound source in the spatial mixer. Complete MIDI control for all faders, knobs and most other elements. Uploading samples through Dropbox, Web access, clipboard and from other apps. Different color schemes available for the user interface. Detailed application description (also in signle PDF). Supports Audiobus with "State Saving" feature. Fourth generation of iPad and higher is recommended (especially with Inter-app audio and Audiobus). What is "circuit bending"? Know more! These tracks were created in SoundScaper for iPad application. With this application you can easy experimented with creation new and unusual sounds from ordinary samples. For sound designers and those interested in creating ambient or experimental electronic music, with filtering and mixing of up to three oscillators, you can create excellent soundscapes, textures and drones for your music or for movie soundtrack or entertainment apps and games.